we don't want to waste your time. ever. The last thing you want to do is buy a theme you need a web designer to set up for you. All you want to do is write on your shiny new blog, not spend hours figuring out how to make your website work. At Code + Coconut, we want you to have the best site you can get, without the overwhelm of a complicated theme to set up. Let us do what we do best, and we'll give you the freedom to do what you do best. just in case you do need us. 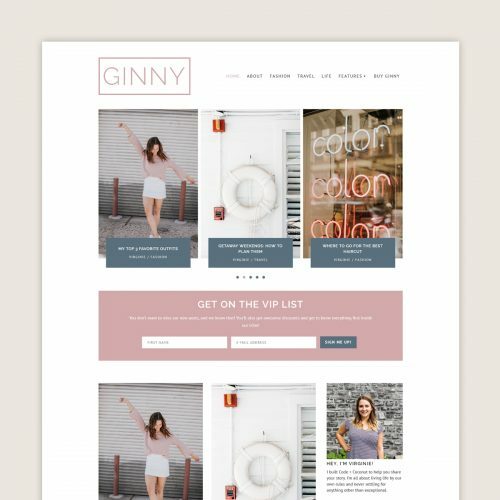 Don't have time to install your theme yourself? Or you're too scared you're going to mess it up? Just ask us to do it for you! We'll get you set up like the demo in no time! Need to change colors and fonts? Or maybe you'd like more advanced customization so your new theme fits you like a glove? 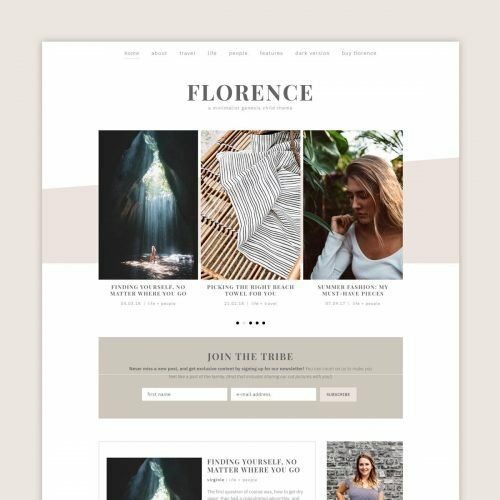 How does 10% off your first theme sounds? As a thank you for signing up for our newsletter, we'll send you a discount code to use on a theme of your choice! You're free to use it on whichever theme you'd like! And in the future, we'll send you news about our themes, discounts, freebies, and all the good stuff you deserve! You don't want to miss this! 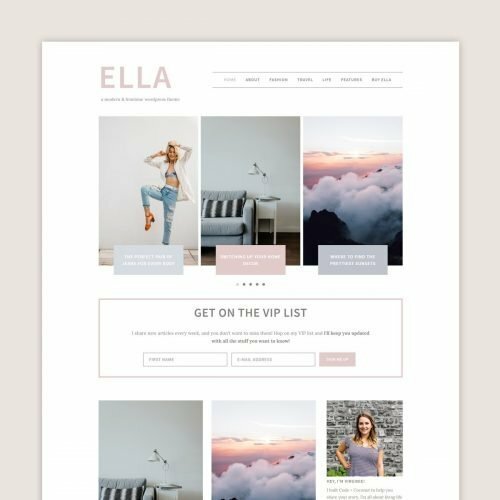 All the tools you need to set up your new theme are just a click away. We've gathered all the necessary information so that you can install the theme yourself and customize it to your needs in a breeze. If there's one thing we know, it's that you can't do it all alone! We've been using some awesome companies to make our lives easier, and we want to share who those companies are with you! That way, you can get your blog started on the right foot! As a thank you, we'll give you 10% off a theme of your choice! And in the future, we'll send you news about our themes, discounts, freebies, and all the good stuff you deserve!